BROTIS has always supported various charitiy events. This time we have decided to initiate our own charity event which includes fundraising for the children from “Majčino Selo” Međugorje. 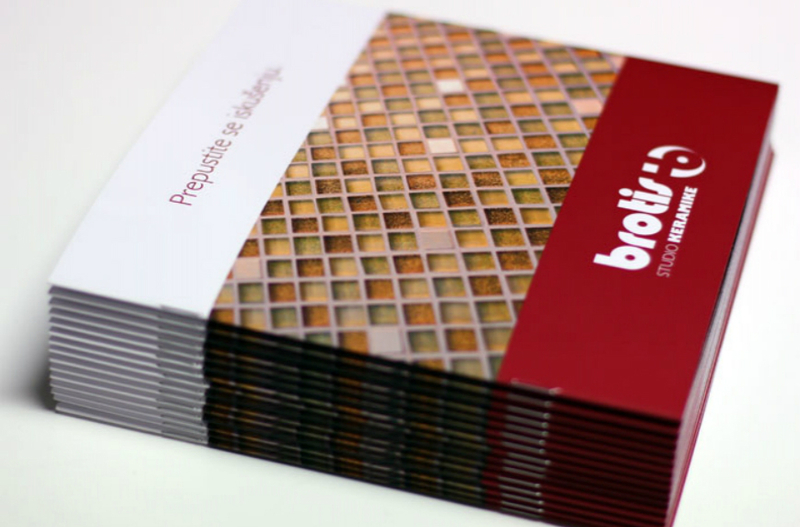 The Ceramics Studio Brotis is donating 5% of its total March turnover to support the cause of “Helping the children from Majčino Selo Međugorje”. This way we wish inform our clients that by making their purchase at Brotis Ltd they can make their contribution to supporting the cause. Moreover, our aim was to encourage other companies to organize similar events since our surrounding has a growing number of people needing help. And naturally we hope to keep organizing such events in the future and that our customers will support it as much as possible.